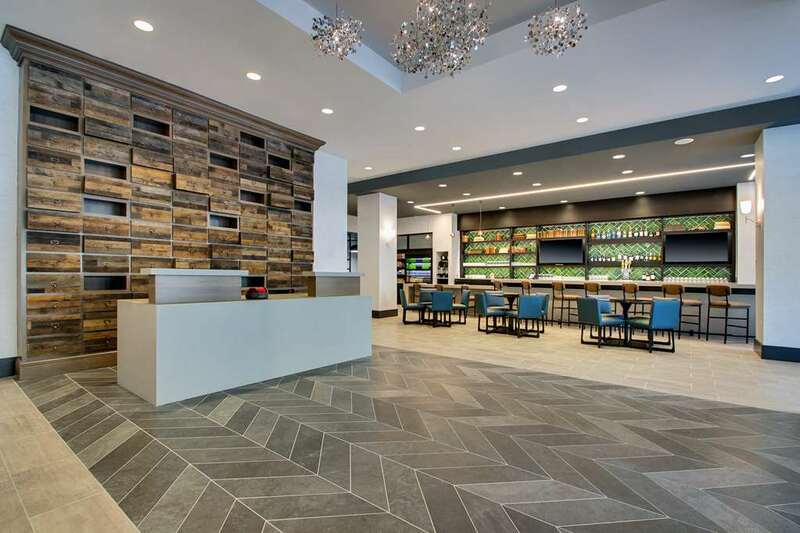 This downtown Iowa City hotel is located in the heart of the city. Easy access to the University of Iowa and the downtown business district. Also convenient to local restaurants and bars. This 14 story hotel comprises of 151 rooms, a heated indoor pool, 24 hour state of the art fitness center, full service bar and free Wi-Fi. World of Hyatt members can enjoy our complimentary breakfast when they book an eligible rate. Our breakfast includes premium ingredients, cage-free eggs, and regional chef-inspired dishes. Located in the heart of downtown Iowa City. Access to all downtown business, University of Iowa, and great restaurants and bars. All reservations must be guaranteed with a credit card at time of booking. Must cancel 48 Hours prior to arrival to avoid 1 night fee. ~39 miles from Iowa City. Ruth Rasmussen began collecting salt and pepper shakers in 1946. Now her collection is displayed in her home town: over 16,000 shakers and still growing. ~61 miles from Iowa City.